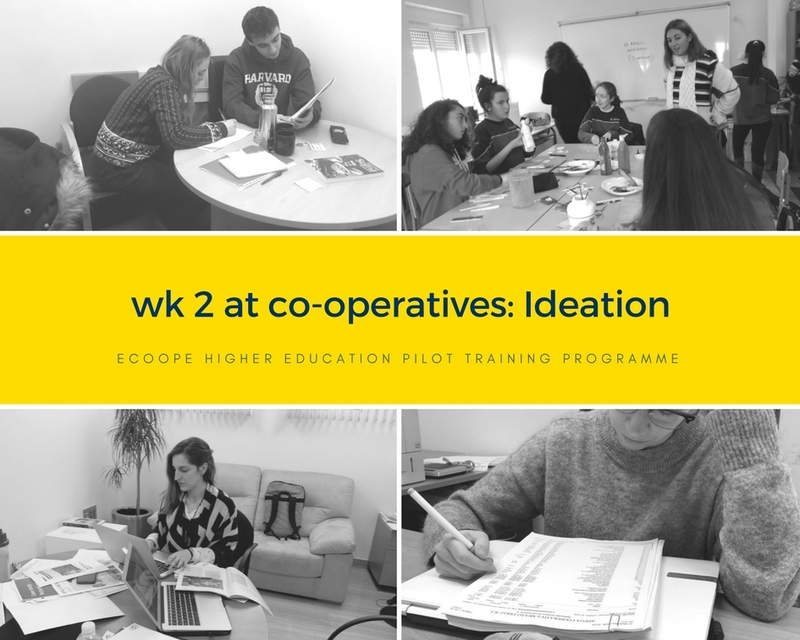 Our “eco-opers” worked on creating ideas and different approaches to a feasible solution during their second week into the co-operatives challenges. Our winery guys worked, through a brainstorming process, on pre-selecting different internationalisation strategies: distribution agents and agreements, tonic company sales department and an e-commerce solution. They also pre-selected four customer segments and the products to apply the strategy on. They finally narrowed it down to two types of wine explaining the reason why and were able to start prototyping. With an online questionnaire sent to the students’ parents on the main reasons for choosing the school and their level of satisfaction, our team assessed where the school could be losing potential applications (pre-primary age) and identified the typical target parent (persona): with a brainstorming process and a SWOT analysis involving the teachers, they preselected the best ideas, focusing on the most relevant and feasible ones. The value proposition, which each of the ideas tries to convey, is the exclusiveness and the extraordinary of their educational programme, where the student really is the centre of everything. They summarised the pre-selected ideas and discussed them again with teachers and vice-director. The resulting ideas began to take shape for the following week’s prototyping: a social media strategy, a welcome toy (school mascot) for pre-primary school children and updating the website and community platform. Second week at the cooperatives was a real challenge for our team at SUMA: as we mentioned in our last post, they had to do something common –but difficult-among entrepreneurs: pivoting. After observing the actual status of the co-op, they realised their work could better impact SUMA if they modified the challenge, focusing on four different aspects. Working together, they came to the conclusion that they would do a research among other local co-ops, they put together a survey in order to learn about their 1) decision-making and 2) recruiting processes, 3) how the information flows across the business, as well as 3) how they communicate and promote their values. The validation method used would be a secondary research into ways in which other co-operatives have achieved the parameters being investigated, making hypotheses and in turn, validating them through interviews. Work by our team at Fundacion Espriu was one of validation through interviews in order to follow this train of thought: “We believed that… – We observed…- From that we learned that… Therefore we will…” They worked on ideation of solutions for waiting time at reception, the excess of bureaucracy and the lack of use of the website and app, and selected some ideas such as ticket system, differentiated reception desks, reorganisation of patient process and more visibility for the digital tool. They also identified another priority, easier to implement a solution for, dealing with claims, so we may have some news on our next post about it. We can’t wait to find out how the prototyping went the following week, can you? The work presented on this document has received funding from the European Union (Grant agreement N. SI2.753470). 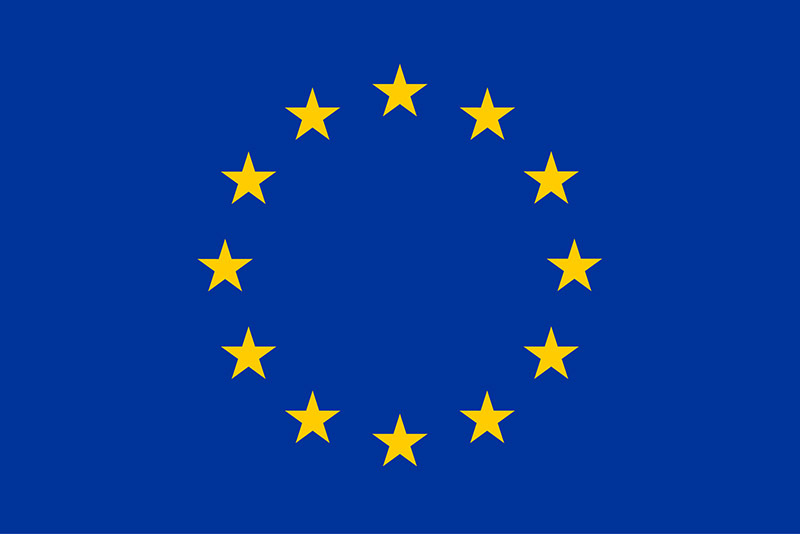 The content is the sole responsibility of the ECOOPE project and it doesn’t necessarily represent the opinion of the European Commission (EC), and the EC is not responsible for any use that might be made of information contained.